It’s being reported, by Sky Sports News, that Liverpool may lose one of their rising stars. Rafa Camacho was in discussions with the club over a new deal, but it now seems that talks have stalled. The youngster has recently been linked with Wolverhampton Wanderers – a place where talented Portuguese players seem to flourish under Nuno. Camacho’s current contract with the Reds is due to run out at the end of next season and the club are reportedly keen on tying him down. A number of teams are said to be interested in taking the wing back off our hands, including Red Bull Leipzig, Benfica and Sporting Lisbon. The lad certainly has a lot to think about. The Sky Sports News report is interesting; it reads as if the club are desperate to hold on to the 18-year-old, but other reports have suggested we’re ready to cash in. Neil Jones, a journalist for Goal.com, is extremely reliable and has recently claimed that Liverpool are expecting to recoup £10million from any transfer. With Camacho’s contract running out so soon, it may force the club’s hand in selling the youngster. 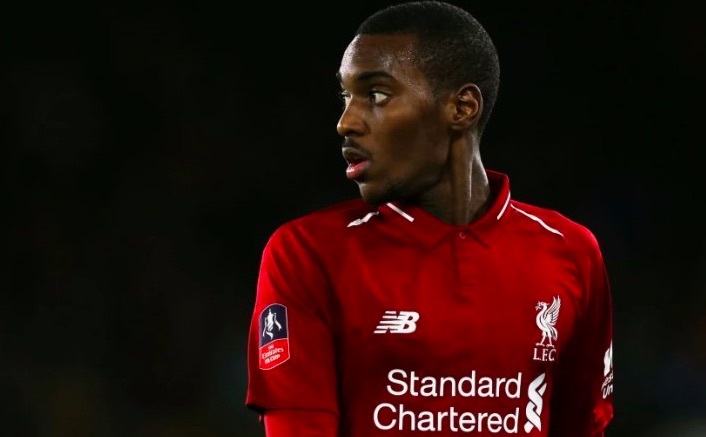 He proved himself during pre-season, where he performed well as an improvised full back, but it remains to be seen if he’s in Jurgen Klopp’s plans going forward.